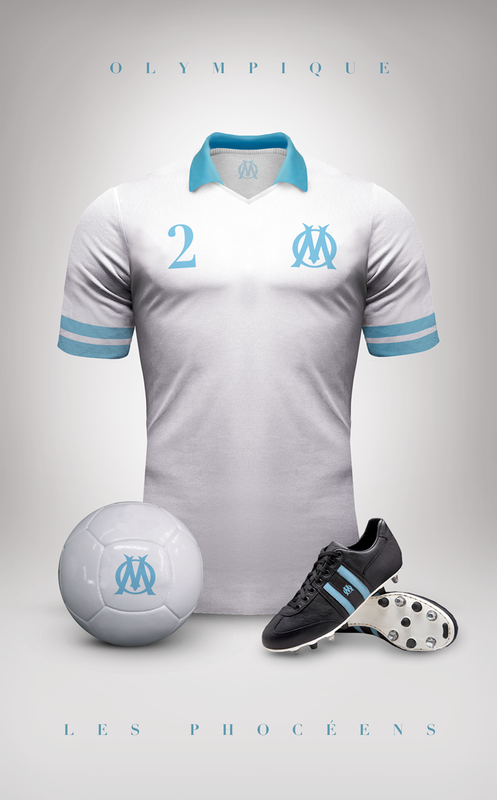 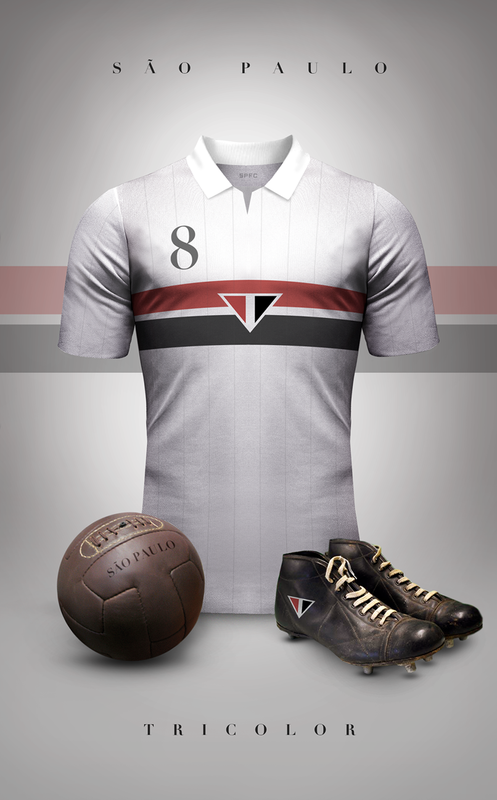 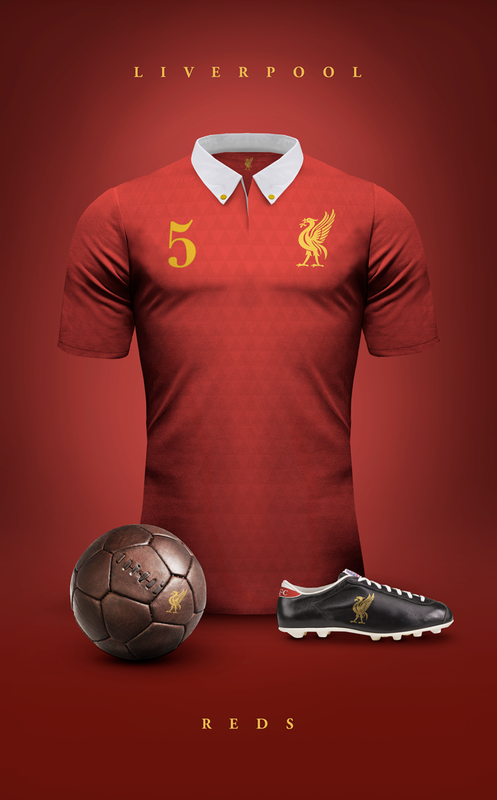 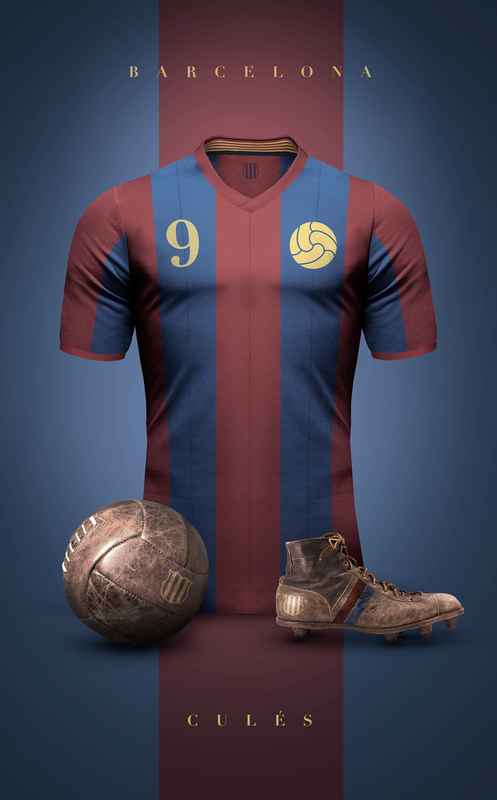 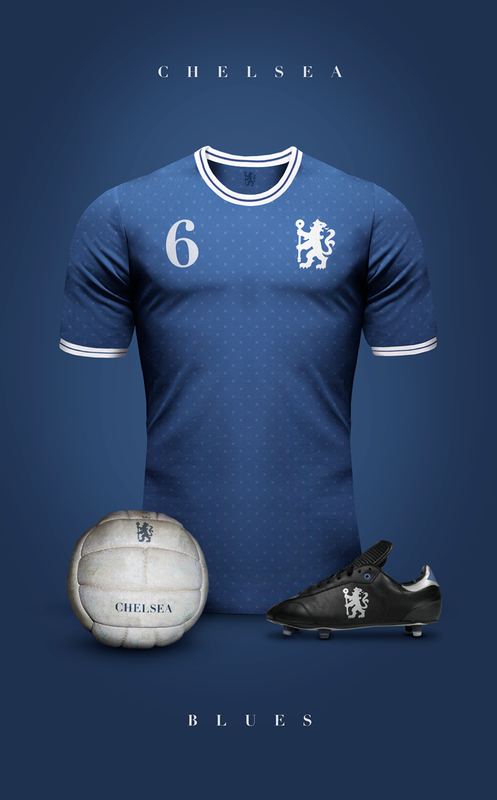 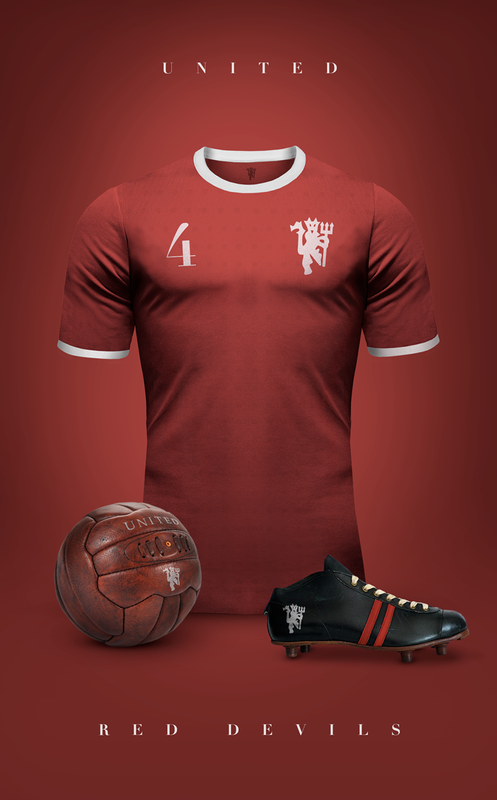 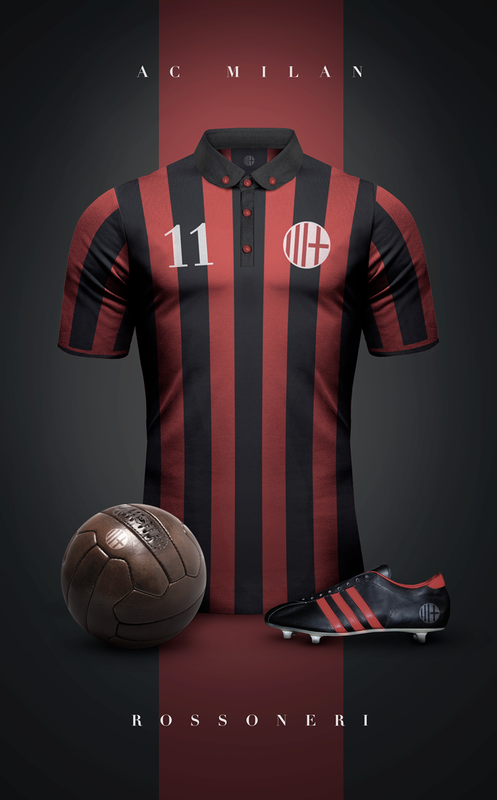 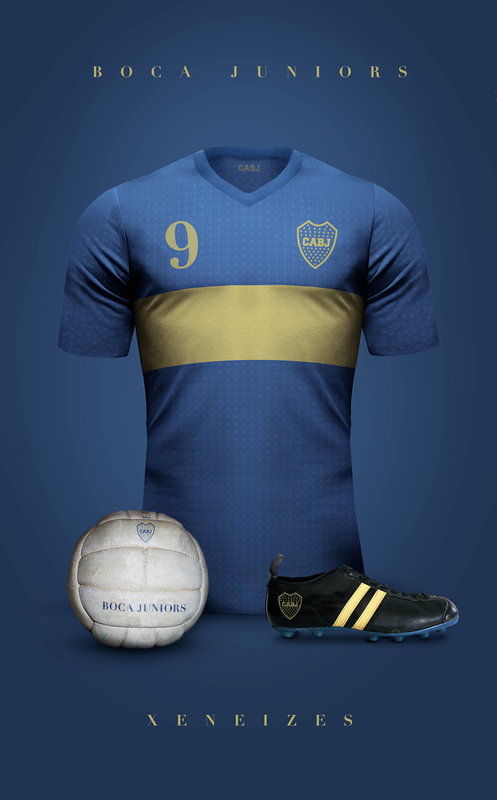 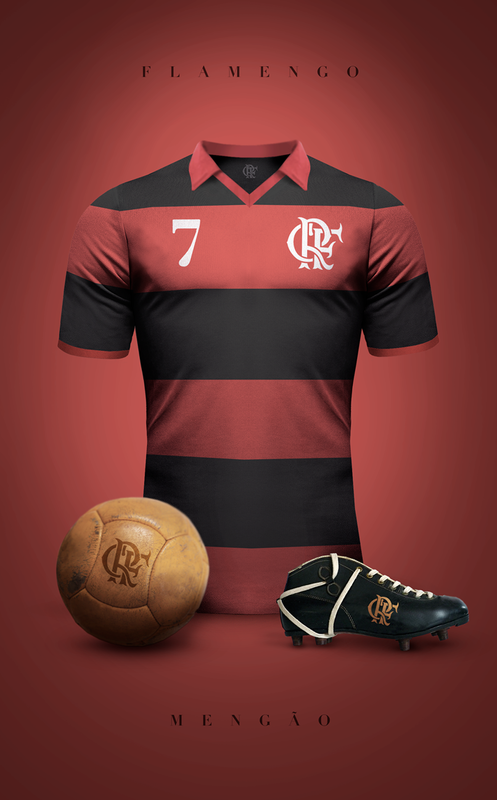 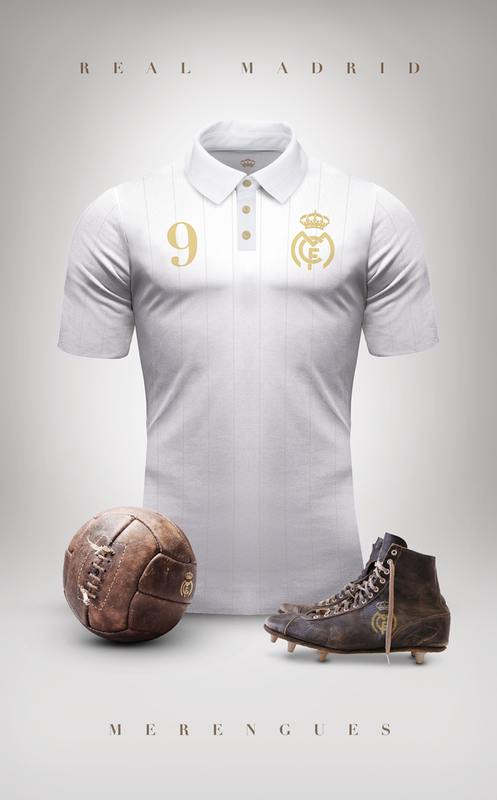 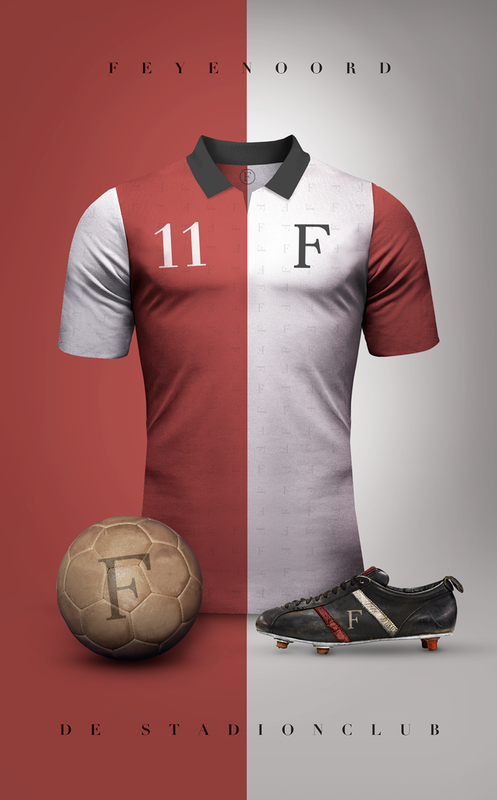 Graphic designer Emilio Sansolini re-imagines football team designs in a retro style. 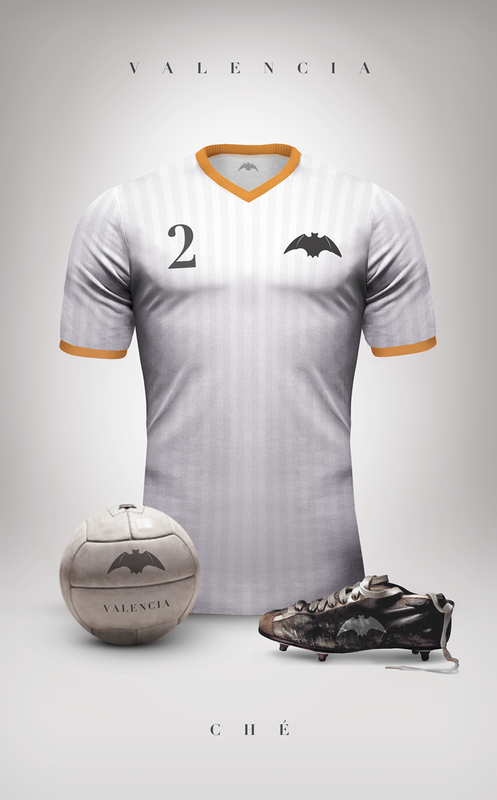 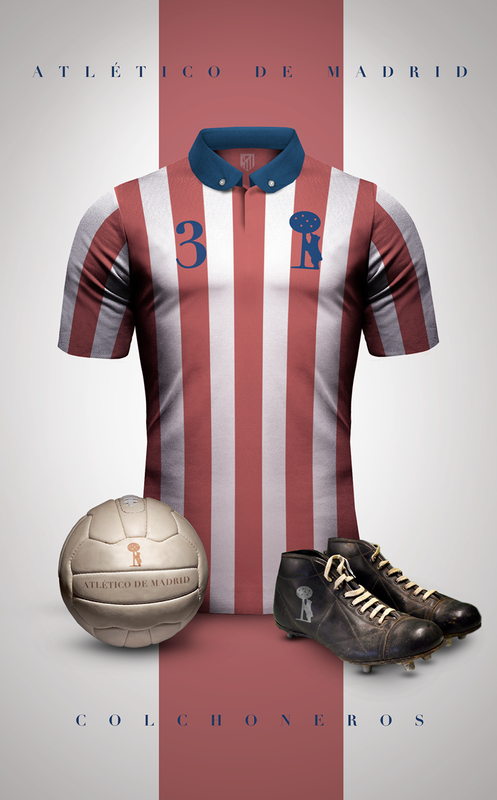 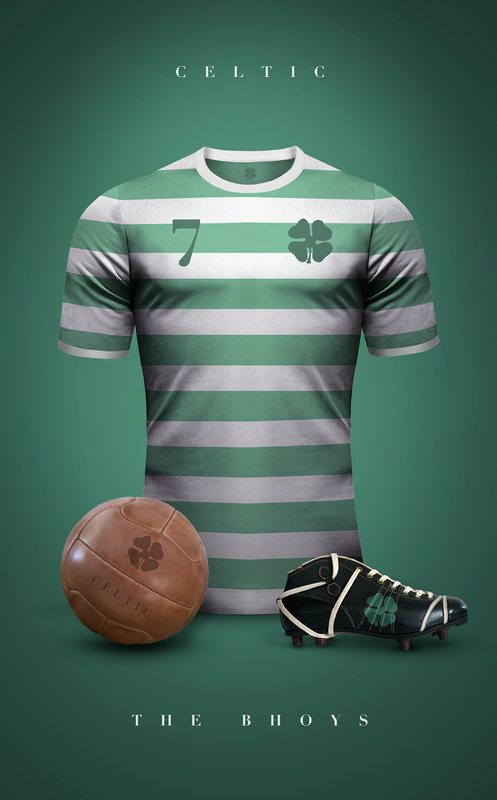 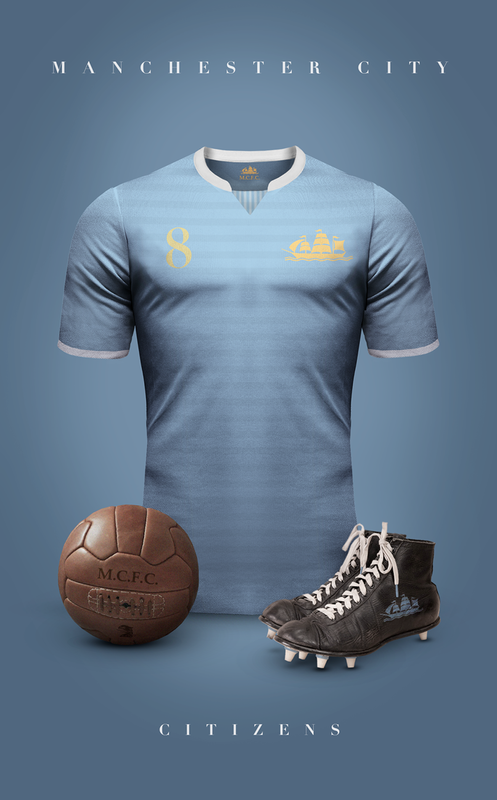 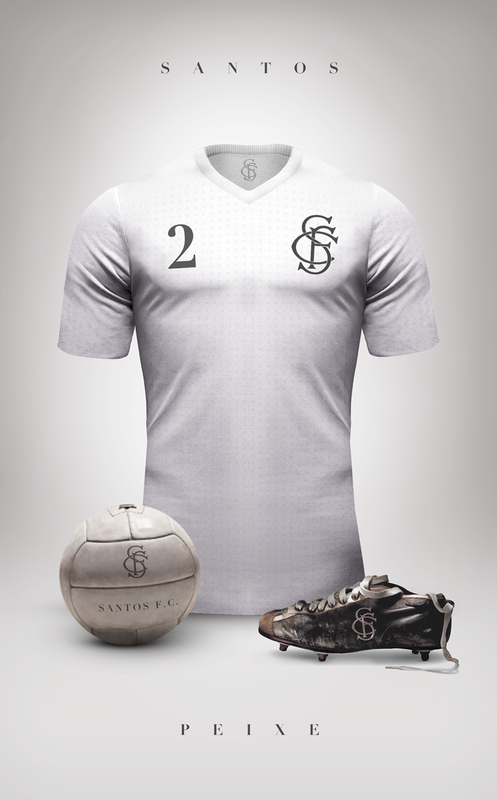 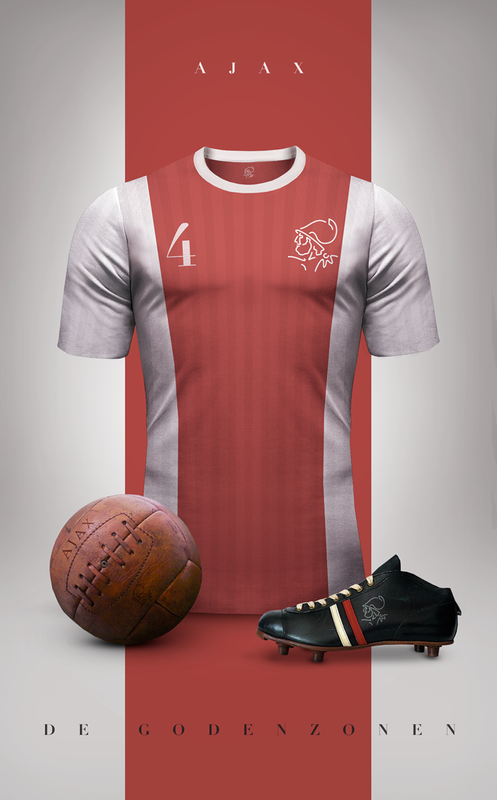 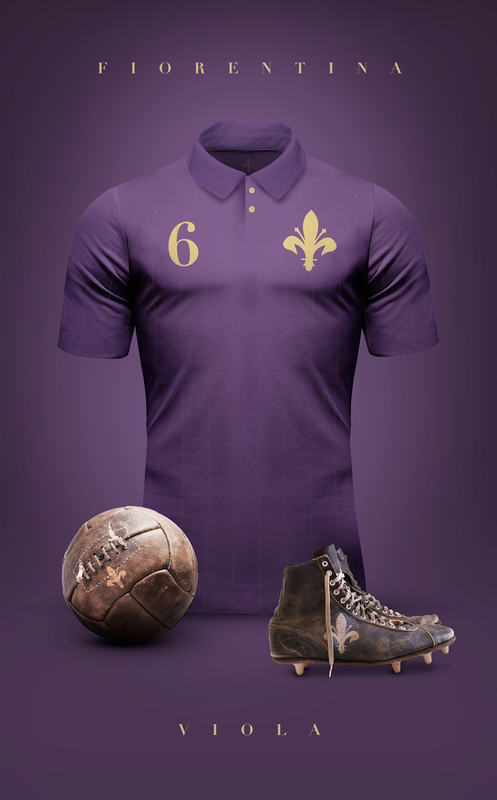 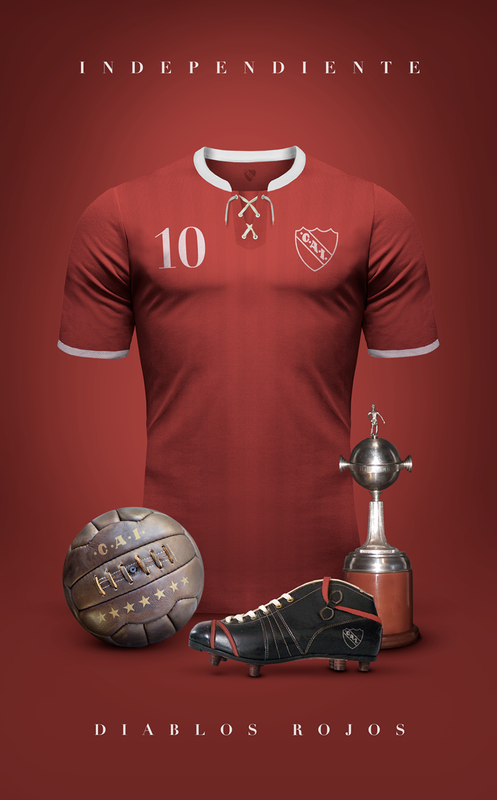 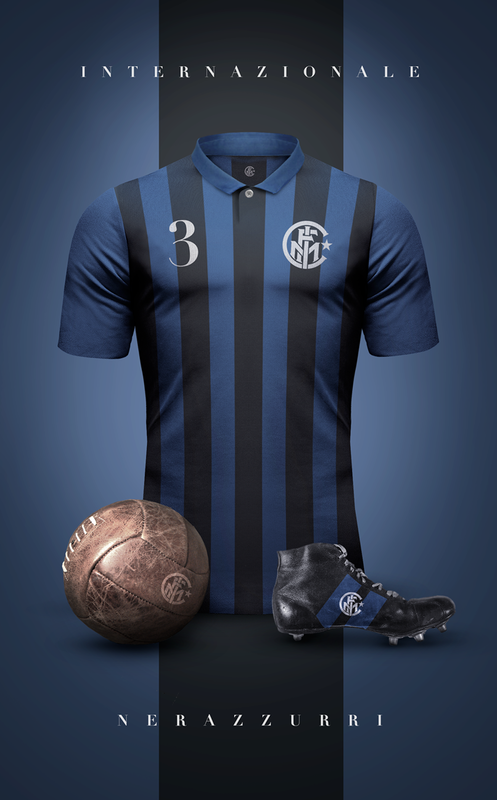 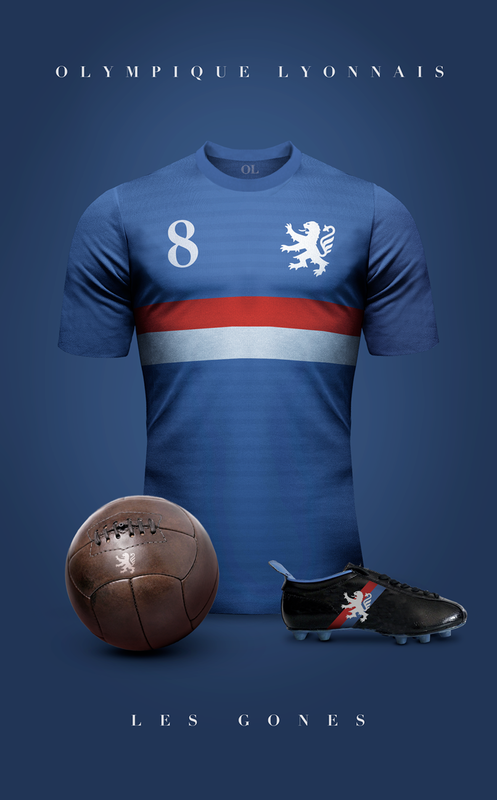 Concept design of some football clubs in vintage style by Argentinian/Italian graphic designer Emilio Sansolini. 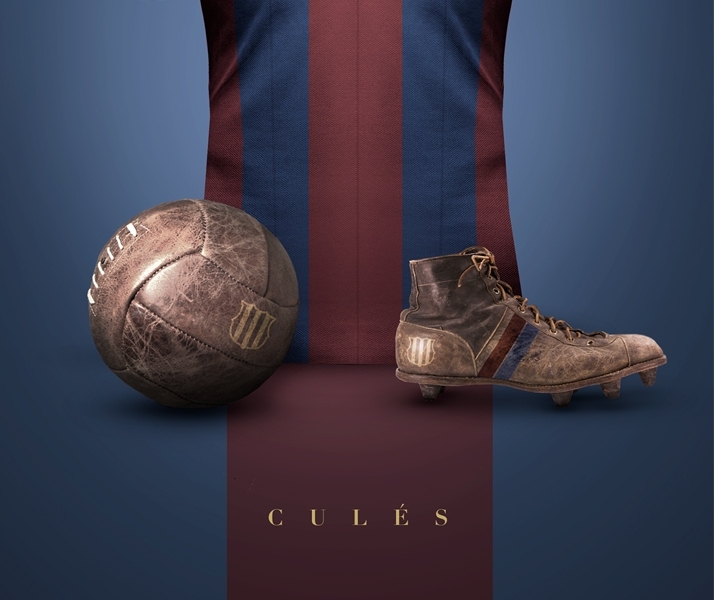 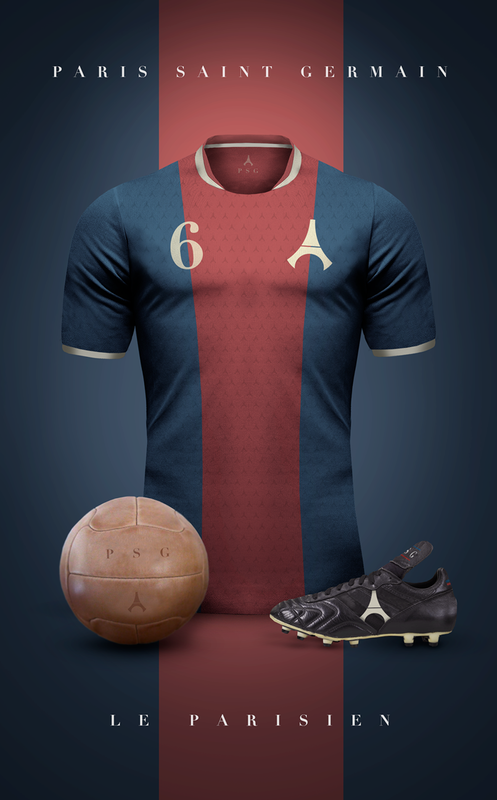 "Experiment to see football jerseys as simple and elegant as possible."